BlueTree, an agency based in New Delhi feel that there has never been a greater need for the Indian musical catalogue to clear its backlog of stifled voicelessness and this is where they are actively attempting to eradicate this gap. They have successfully promoted Indian talent in the process while owning and executing live music properties such as Outrage festival India, BlueTree Tours, 2Stroke Tour, Double Bill covering a wide range of genres from Metal to Blues to Electronica and associating with more than a 200 artists all over the country. 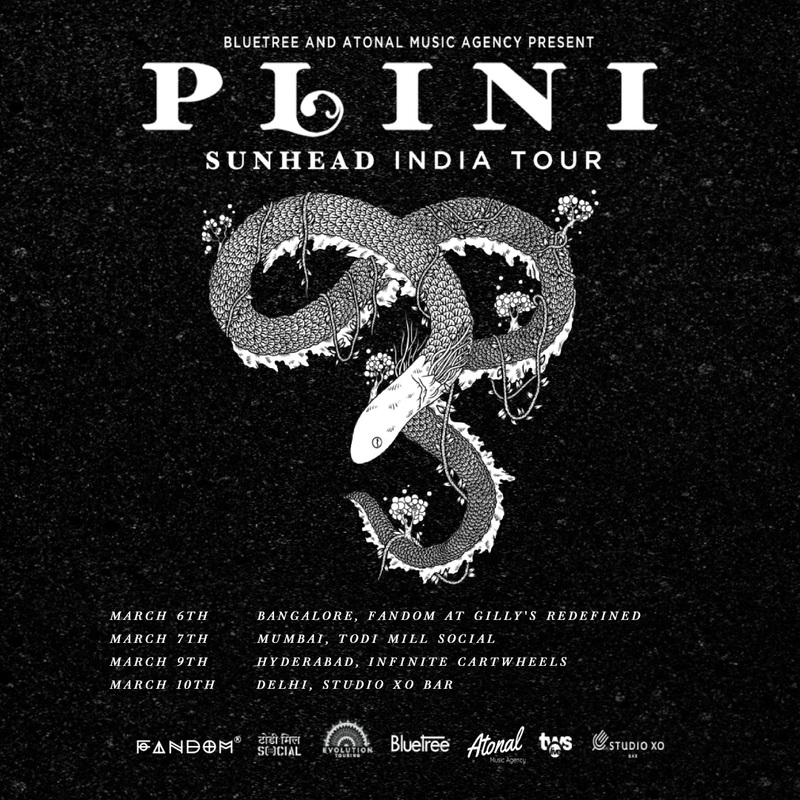 They have just announced Sydney, Australia based 26 year old Plini’s “Subhead India Tour”, a series of gig presented by BlueTree and Atonal Music Agency. Th tour comes after his last release of the EP “Sunhead” in September 2018. 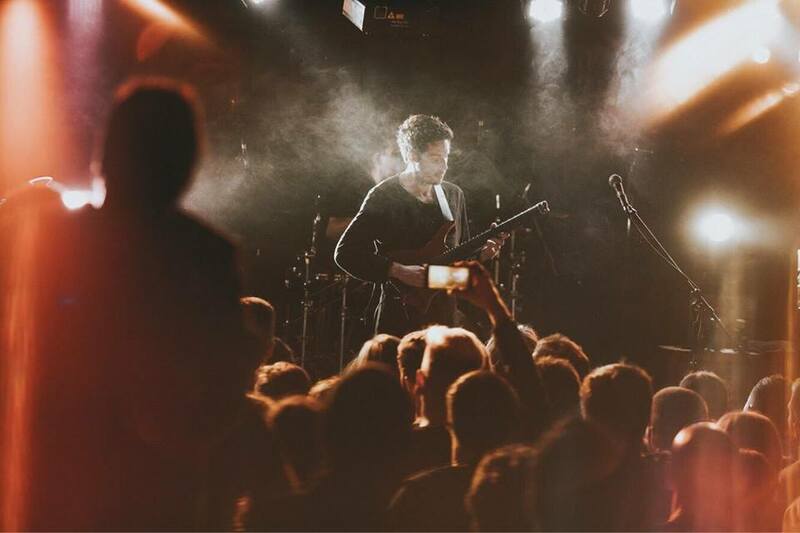 This will be Plini’s second tour after his last one in 2018 where he also performed at the Vh1 Supersonic festival. A known name in the progressive music community, Plini has worked with artists such as Marco Minnemann , Chris Letchford , Tosin Abassi and Jordan Rudess. His creative songwriting along with great guitar techniques and rock soundscapes are the defining aspect of his music as seen in the debut album Handmade Cities in 2016.